My name is Eliane Chappuis, an artist from the beautiful country of Switzerland. My artistic endeavours have been numerous since I first began my artistic life. I have been a model, singer and actress and have progressed in recent years into writing and documentarian, all of this after acting in more then 20 american, german and swiss films (see on www.elianechappuis.com please or imdb.com) and am a film producer of 2 feature films and I have a lot of connections in Hollywood. I feel so lucky to have had the opportunity to do so much with my life, so I will be hosting an event which will allow me to showcase the fruits of my endeavours. This event will be taking place in the wonderful city of London on November 7th. I will present my children's book, song albums and documentary film at the prestigious Etcetera Theatre in Camden, situated above the Camden Arms in the High Street. It is an event which has so far gained much interest from many areas, and I feel privileged that many celebrities having already confirmed their attendance. Since I am a vietnamese aristocrat, there will be Counts and other interesting Celebrities.The event will take place between 10:30 am until 4 pm allowing plenty of time for people to peruse and enjoy. Everyone is welcome as I look forward to bringing my work to a larger audience. Of course I will be signing my products and have them ready for sale. It would make me very happy if you could attend and join in making this the best event possible. It will be nice to meet you. Please confirm your attendance.  Eliane recieved in January 2015 a honorary life membership on www.aall.in, the World's First all-inclusive International Women's Chamber, all Ladies League, for the good work she is doing''. ''DermOrganic'', as well as for a wedding dress shop called ''Diel''. She is working with Jeridoo Productions in Canada for DVD, iTunes and on-line release. Eliane selling her children's book, her 2 albums and her documentary film. Eliane with harp player Alexander Boldachev and friend of Filmmaker Burri Taka Bolalima. Eliane with film star Urs Althaus (Name of the rose and many italian films). Eliane's friend film star Vreni Brun and partner. 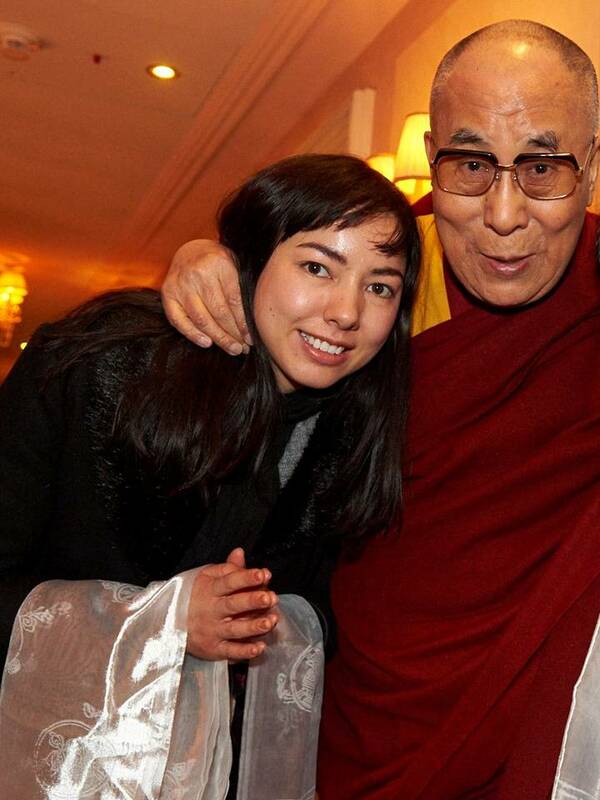 Eliane meets His Holiness the Dalai Lama in Basel Switzerland on Feb.9th, 2015 and she felt very honored and it made her very happy.